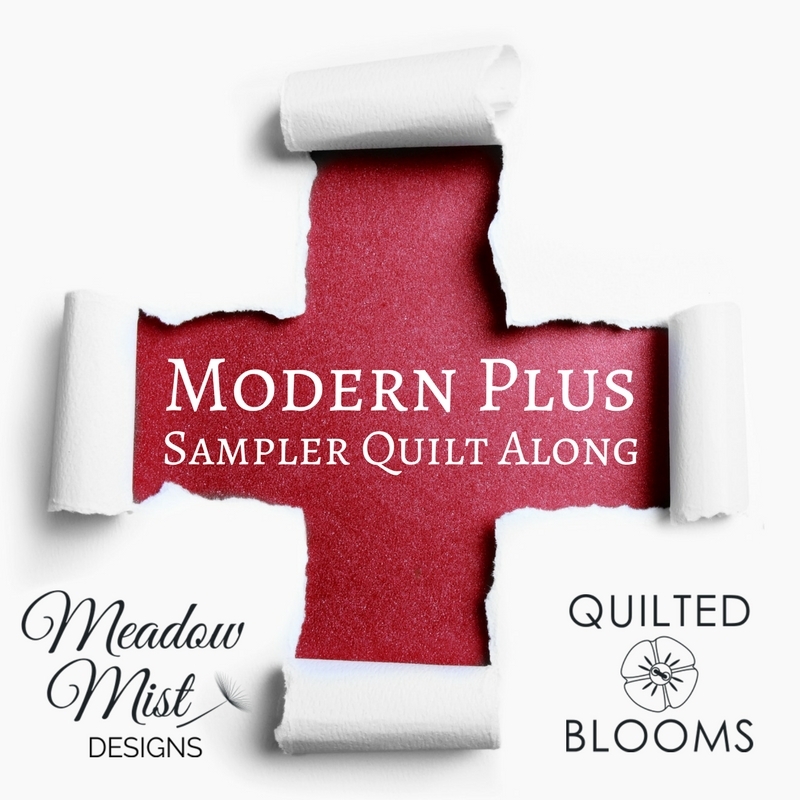 I am so excited to kick off to Paige and my Modern Plus Sign Quilts book hop! 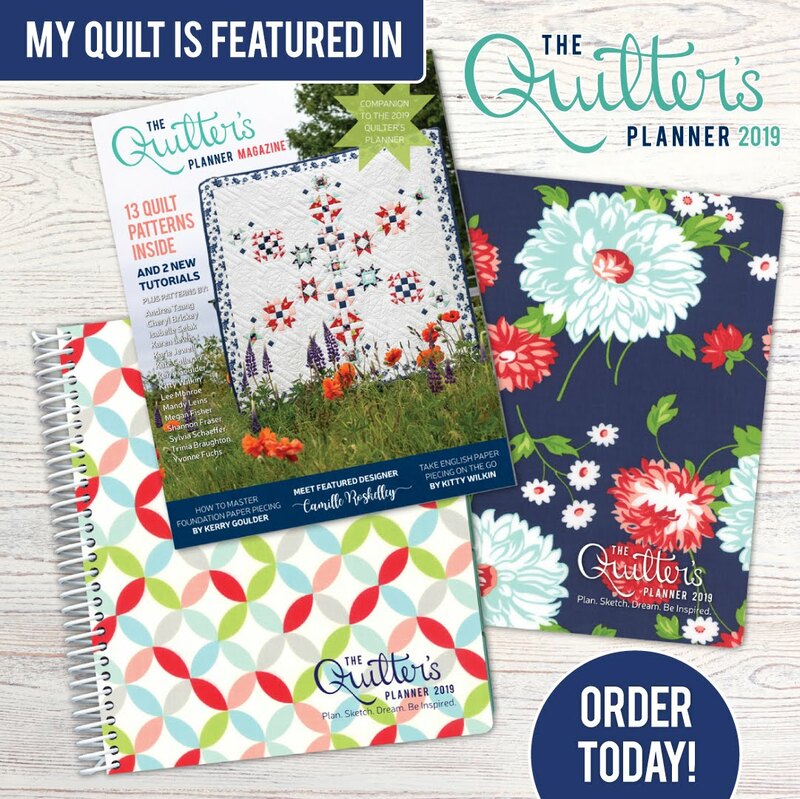 Over the next two weeks, over 40 bloggers will be sharing versions of books quilts with you...and did I mention that there would be prizes everyday? Each day of the hop (except the start and end day), both Paige and I will be showing two of the book quilts in a post with links to the participants' blogs so you can see their versions of the quilts. 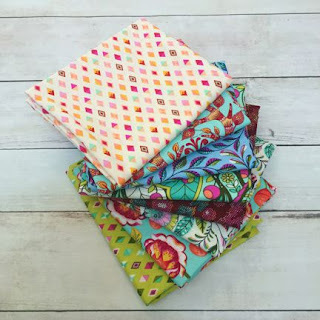 The giveaways will be hosted through Rafflecopter and you will gain entries by visiting the other blogs and seeing their wonderful quilts. Sounds like fun right? Let's start the hop off right with a great giveaway...how would you like a colorful Tula Pink fat quarter bundle? Giveaway runs from March 12th through 8 pm EST March 19th and is open worldwide. 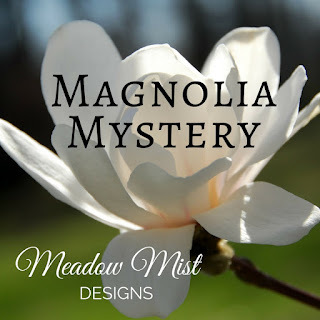 Note: this giveaway is the same on both my and Paige's page and so there is no need to enter on both blogs. The giveaway is now over, congrats to Abigail D! 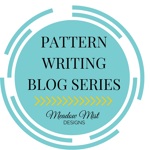 I've been excited for this blog hop from the moment I knew you were writing a book, Cheryl! This is going to be the most wonderful hop. I will be back every day to see all the different versions of each quilt. Like Yvonne I have been so excited waiting for this. Finally it's here!! It's going to be a fun fortnight!! 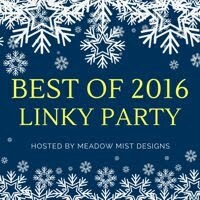 Very excited to see all these projects! oh fun! I'll be following along! Cheryl, again congratulations on the book. I'm looking forward to seeing what everyone has put together for us to love. I'm so excited for the hop to start! It'll be amazing! 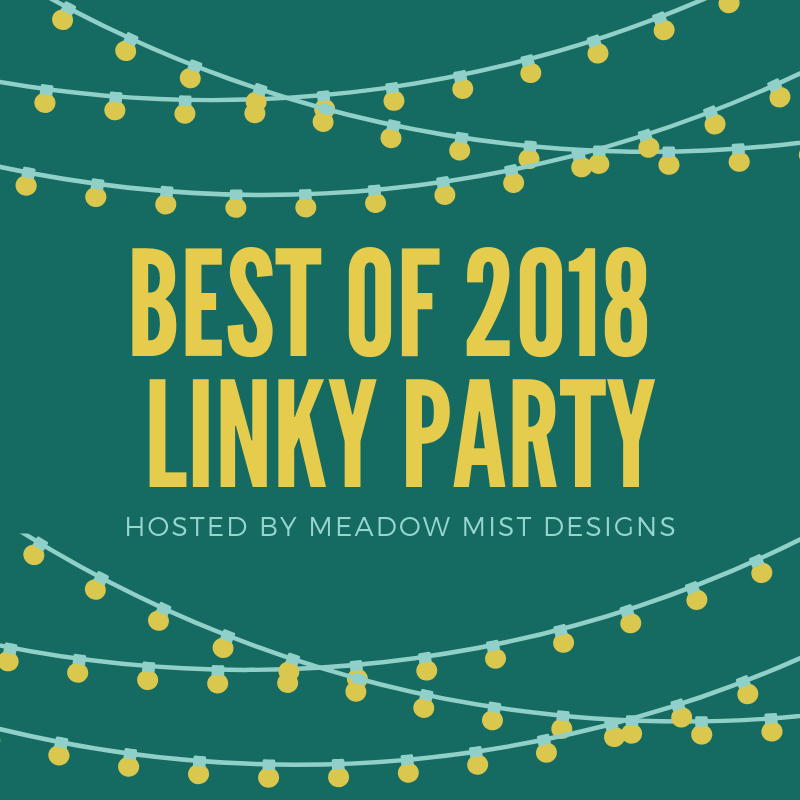 You and Paige did a great job not only with the book, but also with coordinating this wonderful blog hop. Can't wait to see what others have made from this beautiful book. Woo hoo! 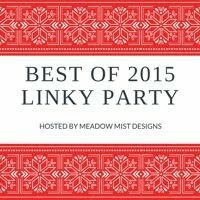 Let the blog-hopping fun begin! This will be a fun hop! Looking forward! This hop is going to be such fun! 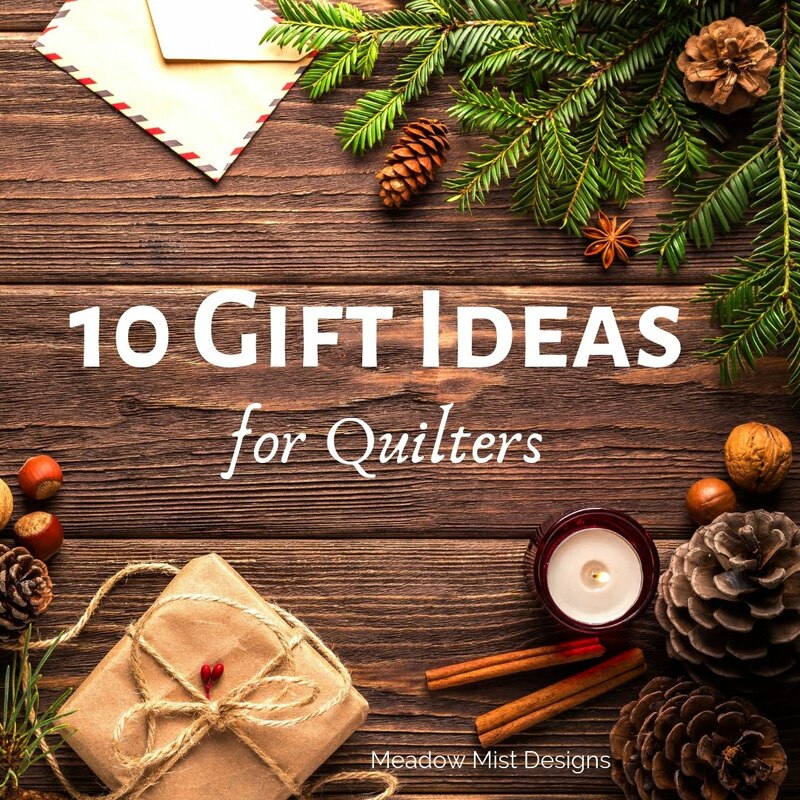 Can't wait to see the quilts. Congrats! Can't wait to see all the great projects. It does sound like fun! So exciting! 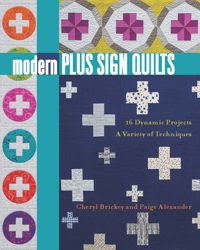 Congrats on the new book... looking forward to seeing the quilts on the hop! I'm so excited for this hop! The book is fabulous; I already want to make at least 2 more of the quilts from it!